An inside assessment of President Obama's foreign policy legacy from a former senior White House staffer. 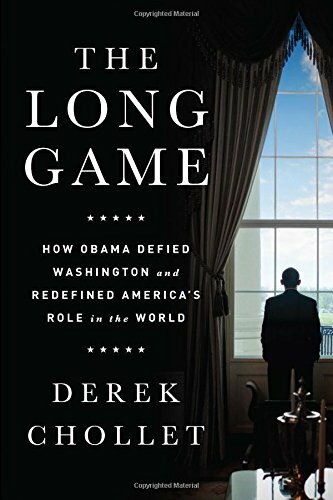 The Long Game offers a well-argued and convincing defence of President Obama’s approach to the world ... The fact that Chollet was a participant in the events he analyses has both pluses and minuses for his analysis of the Obama years. On the positive side, it gives The Long Game immediacy and authenticity...At times, however, Chollet’s closeness to the events he is analysing can feel like a handicap. [The Long Game is] likely to be the closest that anyone will come to understanding the thinking behind a foreign policy that has many critics ... Mr Chollet argues that Mr Obama has formulated what amounts to a long-game checklist, a series of principles that should be applied to managing American power and making strategic choices ... Mr Chollet is reluctant to blame Mr Obama, but he was among those arguing for the president to take a different course of action. 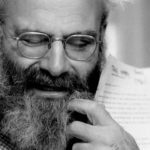 Chollet’s measured prose doesn’t hide his passionate conviction that President Obama has been a victim of demagogic politics ... The Long Game is an extended but not wholly persuasive effort to prove the critics wrong ... Chollet is an earnest and intelligent defender of the president he so clearly admires, but he doesn’t have much good material to work with ... But Chollet never really grapples with the critiques of Obama’s foreign policy that come from within his own party ... All the same, there’s something rather poignant about The Long Game, which is imbued with a subtle undertone of mourning. What did you think of The Long Game: How Obama Defied Washington and Redefined America’s Role in the World?